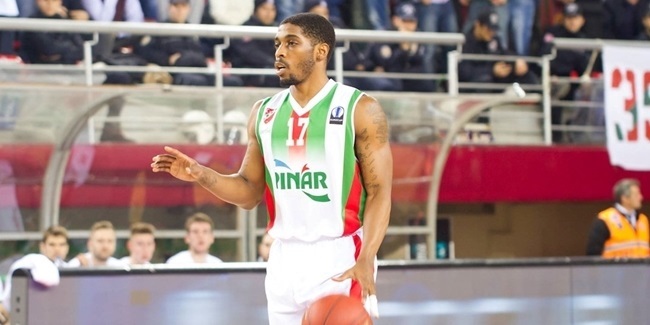 Lokomotiv Kuban Krasnodar has added firepower for the upcoming 7DAYS EuroCup season with the addition of forward Kevin Jones on a one-plus-one contract. 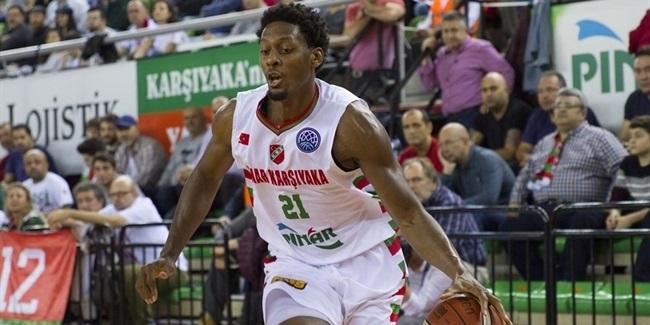 Jones (2.03 meters, 26 years old) spent last season with Partizan NIS Belgrade, averaging 16.3 points and 7.8 rebounds over 19 games. 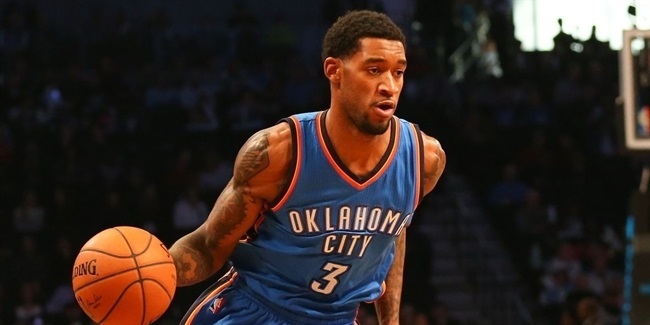 Jones had debuted in Europe as a mid-season signing for Cholet of the French League in the 2014-15 season and had previous pro experience with Cleveland of the NBA, Canton of the NBA D-League and San Miguel Beermen of the Philippines. He spent his college career at West Virginia University, finishing with averages of 19.9 points and 10.9 rebounds in his fourth and final season.